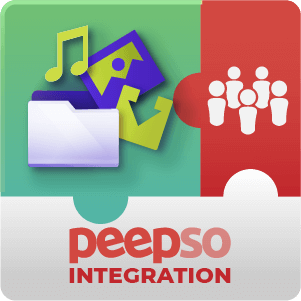 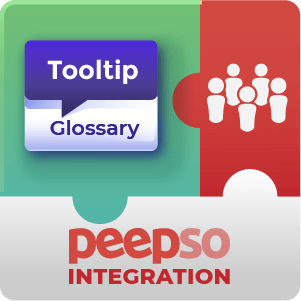 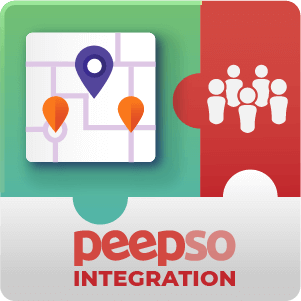 These Add Ons for PeepSo Social Networking Plugin support extended functionality and add additional abilities to PeepSo. 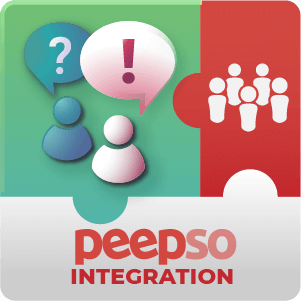 All of these extensions are built specifically for PeepSo to improve the functionality of your social network site. 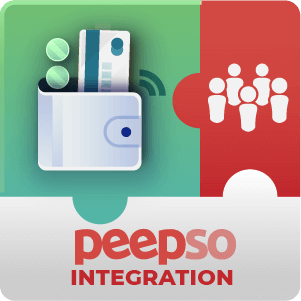 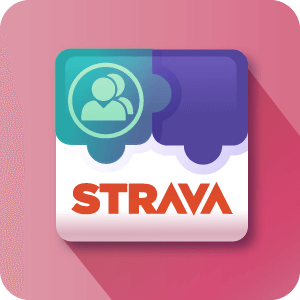 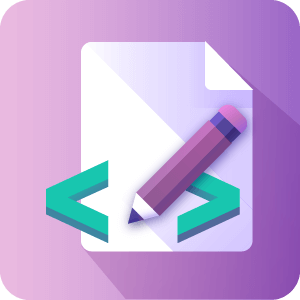 CreativeMinds offers high quality add-ons which support social interaction and sharing of knowledge between social network members, as well as easy integration with PeepSo. 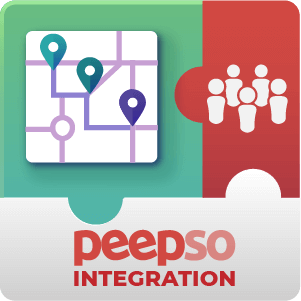 Our multi-purpose Add-ons includes MicroPayment, Questions and Answers forums, Download manager, Google map integration solutions and more.